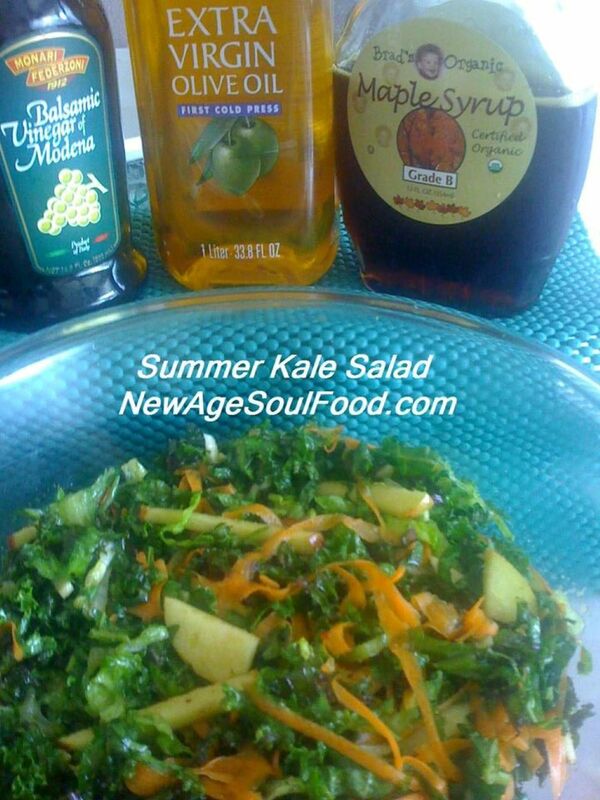 Toss kale, apple and carrots in a large bowl. In a separate bowl, whisk together the dressing ingredients. Pour over salad and let marinate at least 2 hours in the refrigerator before serving. Are You Still Using A Microwave Oven?